A sudden job loss can leave you financially devastated. Receiving unemployment benefits can help. But, it is often not enough to cover living expenses and pay any debts you may have. Each month you get further behind and the financial stress becomes overwhelming. Bankruptcy could be an option. It could help you eliminate some of your debt so you can quit stressing and focus on finding a new job. Bankruptcy law does not require you to be employed when filing a petition for bankruptcy. 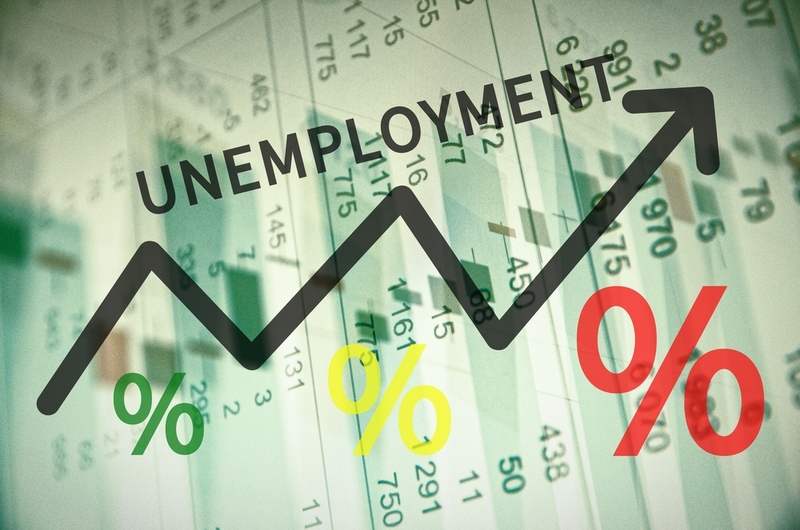 In fact, unemployment is one of the leading reasons petitioners have filed bankruptcy in the past. How your unemployment status affects your petition for bankruptcy depends on which type of bankruptcy you file. Being unemployed may better your chances of qualifying for Chapter 7 bankruptcy. Chapter 7 bankruptcy helps eliminate a debtor’s unsecured debt such as medical bills and credit cards. To file Chapter 7 bankruptcy, you must pass a means test. This test averages your previous six months income and compares it to your state’s median income level for your household size. If your income is below the median, you qualify to file Chapter 7 bankruptcy. Your unsecured debts will be eliminated. Since you are unemployed, chances are your income will test below the median income. If it is not low enough, you may still qualify for Chapter 7 bankruptcy under a “special circumstance”. Your recent loss of employment and its impact on your financial capability could qualify as a “special circumstance”. Debtors who have too much income to qualify for Chapter 7 bankruptcy or who have secured debt they wish to continue paying for often file Chapter 13 bankruptcy. In a Chapter 13 bankruptcy, your debts would be reorganized under a 3 to 5-year repayment plan. The plan would allow you to continue paying your secured debts while using your disposable income to pay your other debts under the plan. Chapter 13 bankruptcy is beneficial because it could give you the ability to strip second mortgages, cram down car loans, and pay the unsecured debt at a reduced rate. It will depend on if your income is enough to pay living expenses, secured debts, and those debts under the bankruptcy plan. Being unemployed and having a low income may reduce the amount of unsecured debt you would have to pay under the plan. But, you would still need to prove your income was enough to pay everything. Being unemployed will not affect your ability to file for bankruptcy. But, your individual financial circumstances will play a role in your eligibility to file and how you file. Understanding how bankruptcy laws apply to your situation can be complicated. Reach out to us for a free evaluation of your financial situation and let us see if we can help you. Let our family help your family get a financial fresh start.